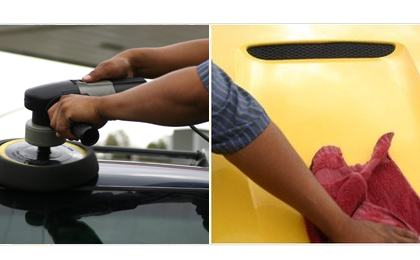 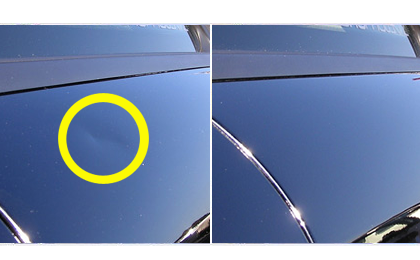 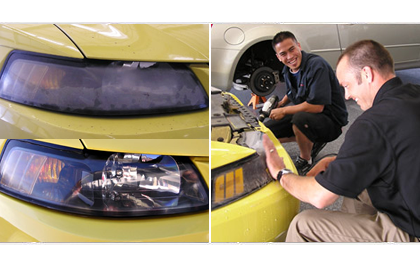 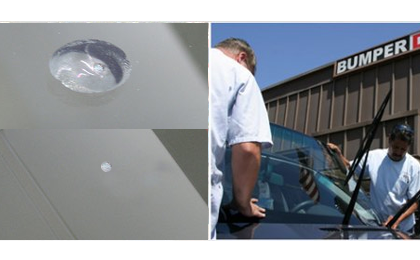 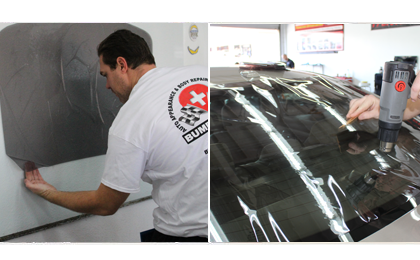 BumperDoc Doral is your one stop shop for auto body, dent repair, window tinting and, of course, same day bumper repair. 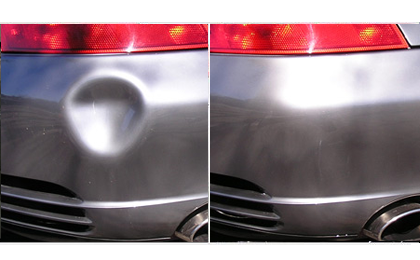 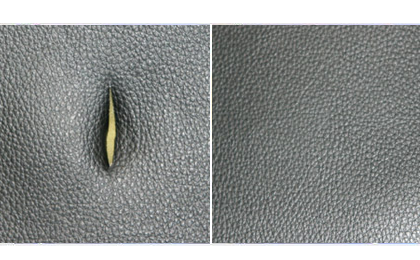 In most cases, we can fix your damaged bumper instead of replacing it, and save you hundreds of dollars in the process. 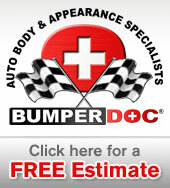 BumperDoc offers many other convenient services all under one roof, including: auto body and collision repair, professional auto detailing, door ding and dent removal, scratched and bent wheel repair, cloudy headlight restoration, interior repair, windshield replacement - all in addition to our same day bumper repair service. 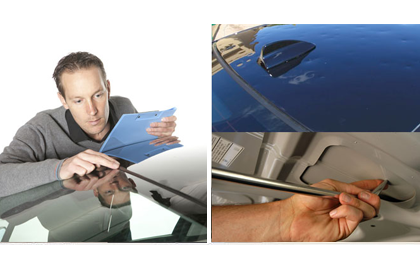 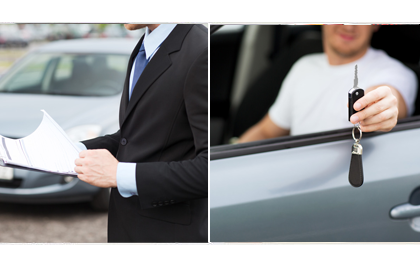 We can also work with your insurance company if you are making a claim. 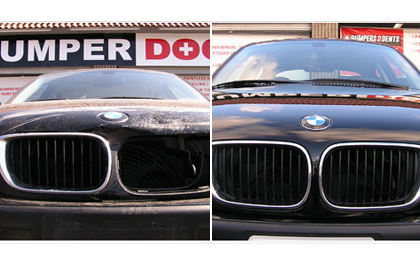 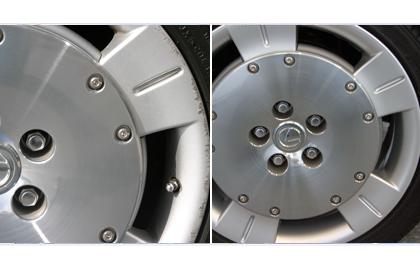 BumperDoc works on all makes and models of vehicles.